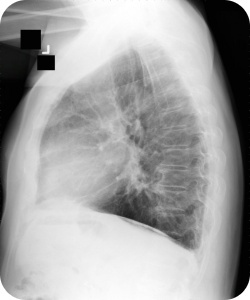 The majority of asbestos fibers enter the body through inhalation. The fibers less frequently enter the body through ingestion. The fibers cannot be absorbed into the body through the skin. Older Bend homes for sale can contain asbestos.